The smash hit board game goes mobile! Coup, the popular game of deception and manipulation for iPhone and iPad. Play with friends and opponents from around the world! Do you have what it takes to win? In this family friendly board game, everyone knows the secret word except the "Chameleon." But who is the Chameleon? Coming soon to iOS and Google Play! Solitaire for true fans of the genre. Challenging and addicting, our Spider Solitaire will keep you hooked! Play your way with various suit options, Daily Challenges, and fully customizable themes! A faithful and elegant version of the most popular game in the world. Fully customizable hand crafted themes. Daily Challenges, phone or tablet, left or right handed, animated backgrounds, this game’s got it all! No mess, no fuss, just good old Las Vegas Blackjack. No chip buying, just jump right in and play the most intuitive and sleek Blackjack 21 on mobile. The number 1 Blackjack on Google Play! Age of Learning apps developed by Banana & Co.
Raawwrrrr! Aim, shoot, bounce, and pop your way through dozens of monstrous levels! Conquer the challenges of a unique world that includes creepy forests, decaying deserts, and monster cities - all in awesome retro 8-bit!! Modern, intuitive and challenging! Enjoy a clear, easy to read, and customizable Sudoku that's a joy to play! Unlimited puzzles and difficulties for players of any age or skill level. The best part? It's FREE! You won’t find a more complete and polished version of this classic card game! 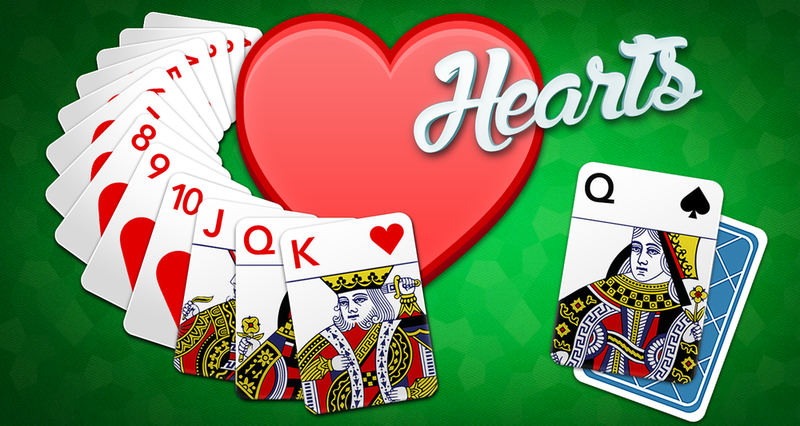 With thousands of customization options and an intuitive interface, we know you’ll love playing Hearts! Jackpot! Pocket Slots offers a true casino experience right in the palm of your hands. Free coins, daily bonuses, free spins, and a whole lot more! Can you unlock all 28 slot machines? The best Mahjong around! Sleek, modern, and completely FREE! Also called Taipei, Mahjong is one of the most popular games in the world. Match the tiles to clear the board - it couldn't be simpler!